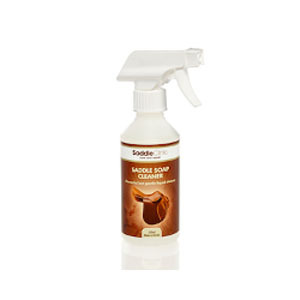 Made up entirely of products developed, manufactured and sold by Saddle Clinic, a sister company of Furniture Clinic, our range of equestrian products provide everything the equine enthusiast needs for regular maintenance of saddles, tack and other equestrian leathers. 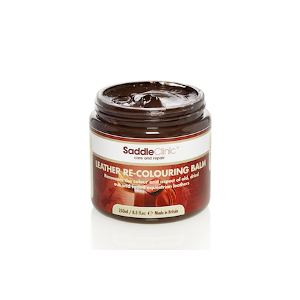 With products to restore color to faded saddles and leather tack, to a highly effective two part saddle soap system, leather conditioner and mould remover, our range of equestrian products are everything the dedicated rider needs to maintain 1st class saddles and tack! 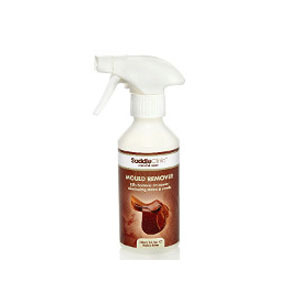 Deep cleans dirty and grimy saddles, tack and other gear. 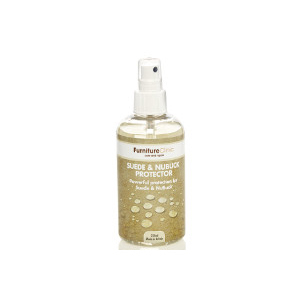 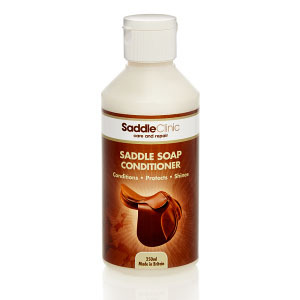 Safe to use & very effective saddle soap for equestrian leathers. 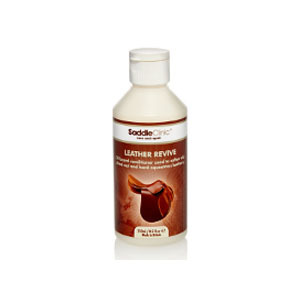 Unique solution for conditioning and protecting leather saddles, tack and all other equestrian leathers.